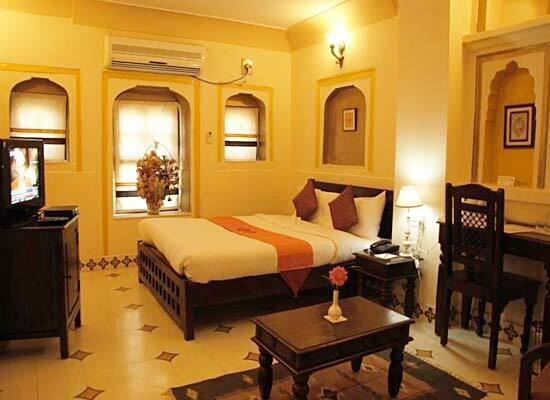 "Located on the outskirts of Jaipur in a pristine village named Sirsi, Sirsi Haveli is around 11 km away from the city and is one of the best heritage hotels in Jaipur. Over 100 years old, the village was visited by the Maharaja of Jaipur in search of some peace and to worship in old temples of Raghunathji and Laxmi Narayan. Completely refurbished, the property today has 23 well-equipped and well-furnished guest rooms and suites, offering a memorable stay amid world-class comforts. 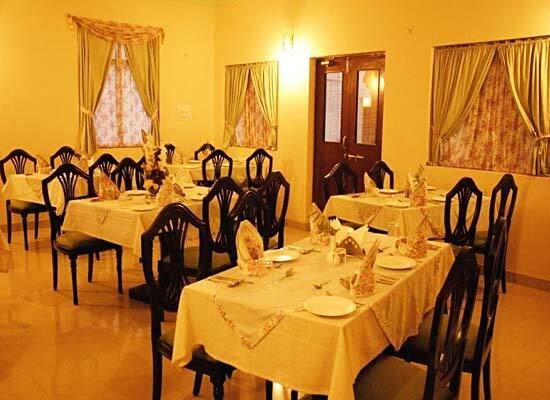 The on-site air-conditioned restaurant and bar offer finest of dining experience. Enjoy a royal treatment while admiring the amazing rustic ambiance. 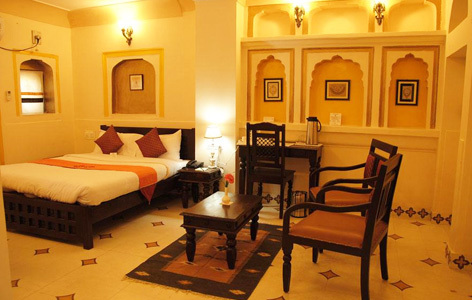 Sirsi Haveli, is a beautiful palatial building on the outskirts of the city of Jaipur. 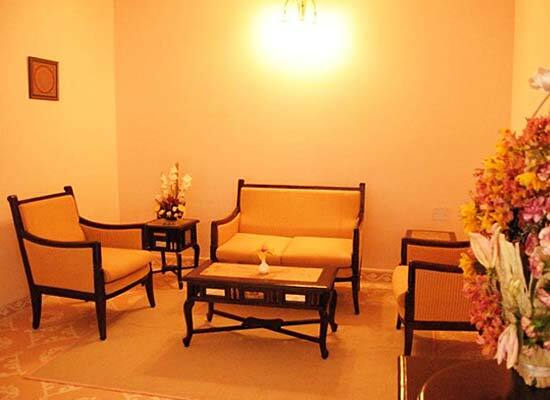 It is 25 kms away from the airport and around 11 kms from the Jaipur Railway Station. The Maharaja of Jaipur visited Sirsi village to enjoy the calmness and worship ancient temples of Lakshmi Narayana and Raghu Nathji. This heritage property, amidst this village is nearly 100 years old. 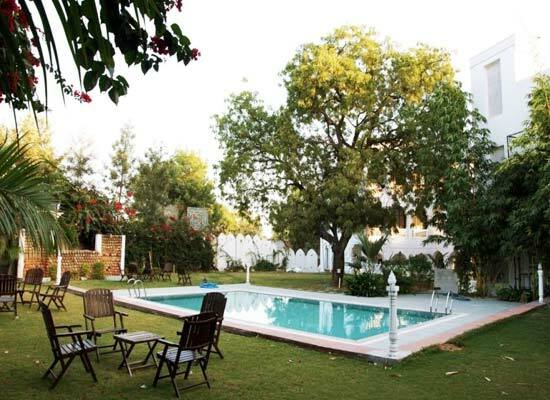 It has now been renovated while retaining its rustic ambiance and adding modern facilities. All the rooms are spacious, have comfortable bed with luxury beddings, AC with individual control, in-room dining option round the clock, attached bathroom,. Sofa unit, dining table, attached spacious bathroom, safety deposit, dual line telephone, private balcony, mini bar, tea/coffee make and more. Jiman: This multi- cuisine restaurant serves delicious meals with a vast assortment of Indian, Chinese and Continental dishes. Admire the vibrant, contemporary décor along with impeccable staff services. Coffee Shop: The on-site coffee shop serves a variety of coffee and snacks, with an environment where you can enjoy a chit-chat with your loved ones. 24 Hrs. Hot and Cold Water. LCD TV with satellite channels in all rooms. Lawn for Small parties and marriage functions.